The MechMen of Canis-9 is my seventh novel. 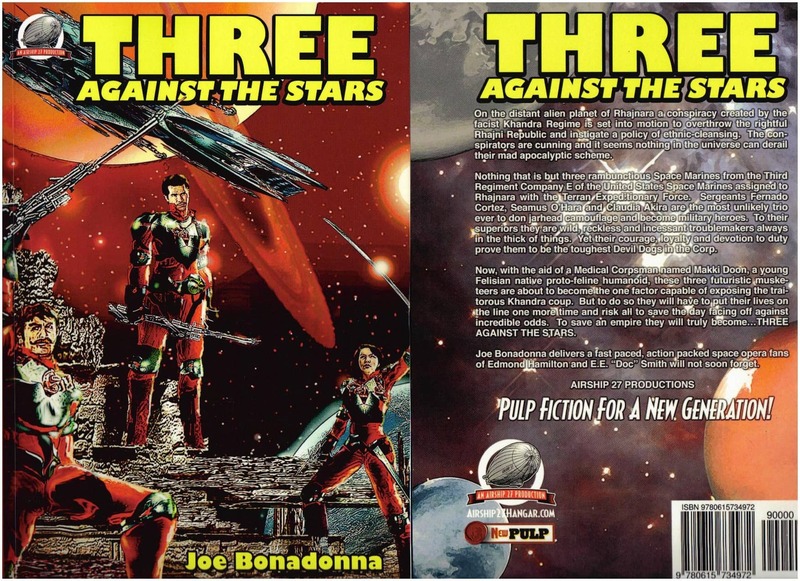 I’ve always wanted to write some sort of action-packed Sword and Planet Adventure, with some planet-building involved, and that’s what I hope I’ve accomplished with this “sequel” to my Space Opera, Three Against The Stars. The Foreword below should pretty well set the stage for the excerpt that follows. I hope you enjoy it and it interests you in checking out my novel. Thank you! 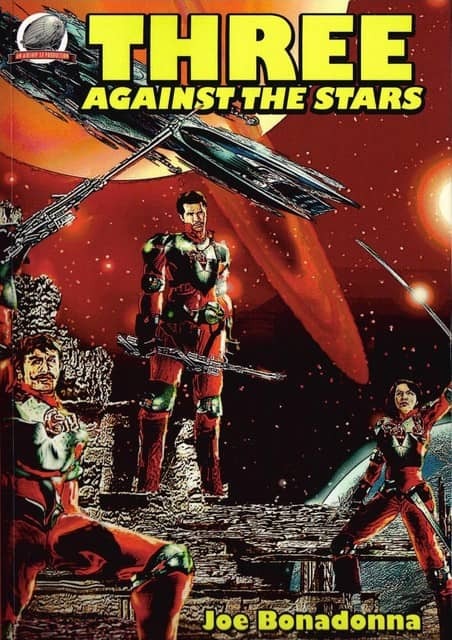 This time out, Sergeants Seamus O’Hara, Claudia Akira, Fernando Cortez and a platoon of Marines are deployed to Canis-9 — Devoora, the Ocean Planet. Their mission: find seven indestructible robot warriors hidden there for seventy years. Most of the platoon survives a crash-landing but are left stranded in a hostile environment of deadly sea predators. Rescued by native Tulavi islanders, the Marines get caught up in a war between this mysterious, maritime civilization and another indigenous race, the Malvarians, who hunt and harvest the eggs of the giant kaizsu — the Sea Dragons sacred to the Tulavi. As the Marines set out to complete their mission they discover a secret known only by the Tulavi: the endangered kaizsu are the key to Devoora’s ecosystem and the future of all life on the planet. 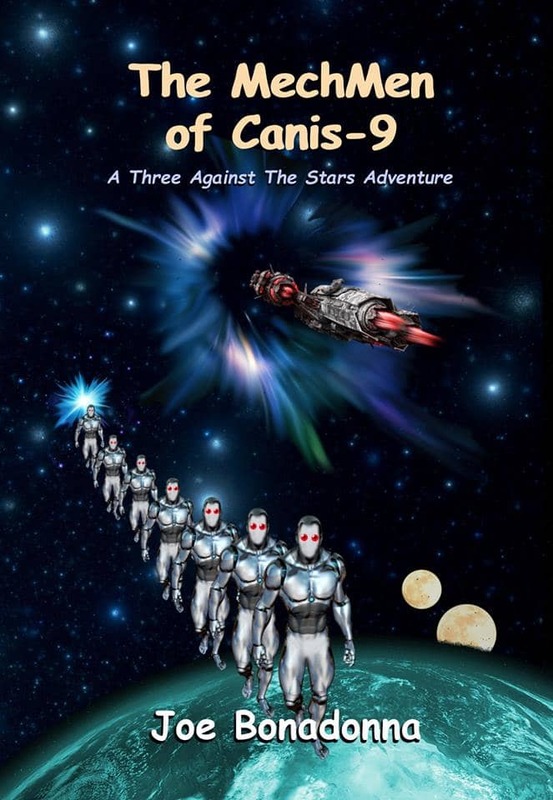 The MechMen of Canis-9 is now available in both paperback and Kindle editions. Thank you! Read an exclusive excerpt from The MechMen of Canis-9 here. Glad to hear there’s a sequel to a very enjoyable series. I shall look forward to reading hat! Thank you, Andrew Paul Weston. It was a lot of fun to write and I believe it’s a much better novel, too. I’ll be picking this up as well. I really like your books, Joe. Thank you, CMR. I appreciate that. I think you’ll like this much better than the previous book. This one is very special to me.